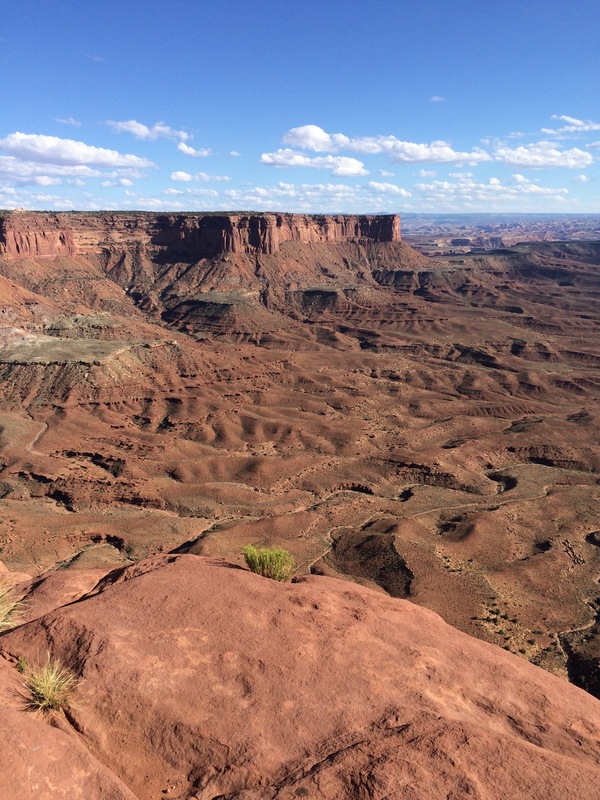 Not satisfied to merely see one national park today, we left Arches national Park and headed to Canyonlands. Dead Horse Point tomorrow? Inquiring minds want to know.